Layton man charged with choking, punching, cutting and killing his dog. He said he ‘enjoyed’ it. A Layton man has been charged with torturing and killing his dog — and he reportedly told a friend he “enjoyed" it. 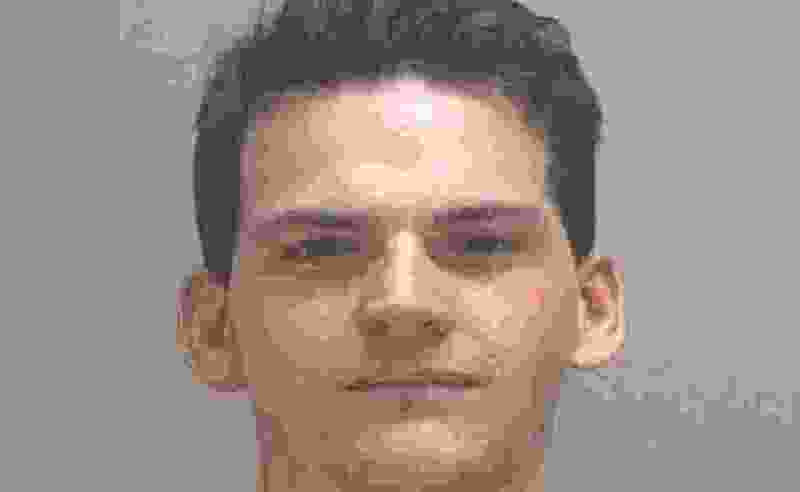 Cailean Torquil Macdona MacLeod, 20, has been charged in 3rd District Court with torture of a companion animal, a third-degree felony; and unlawful detention of his girlfriend, a class B misdemeanor. According to court documents, a friend reported to police that MacLeod “told him that he had killed his dog and wanted to join the military to kill people.” The friend went on to say that MacLeod “admitted … that he enjoyed hurting the dog” and “deeply loved” choking the animal. The dog, a collie-Australian shepherd mix, died in January. According to police, MacLeod admitted to them that he abused and killed the dog — that he “mostly wanted to inflict pain” on Mocha. He also acknowledged he had prevented her from leaving the apartment.